Presenting the 25th Art in the Garden Annual Sculpture Invitational: Saturday, May 4, from 10AM-6PM, Sunday May 5, from Noon-5PM., and the following Saturday May 11 from 10AM-6PM. 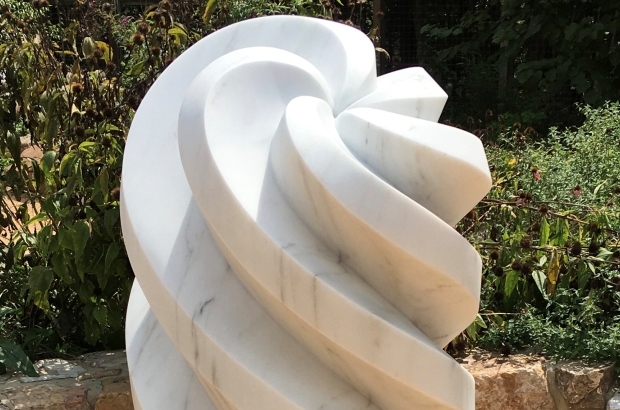 The Annual Sculpture Invitational is a juried sculpture show and sale premiering exciting original new work for the outdoors, by both nationally recognized and local artists. All work is available for sale and the artists will be on hand to discuss their work. The exhibition will be held at the studio and gardens of Tinka Jordy and Mark Donley. There are intimate garden spaces for smaller works and large fields for large scale work. Eleven accomplished artists will be exhibiting their work this year.